Join us for an interactive session to share solutions and ideas for addressing the manufacturing industry’s most impactful challenges of today. Learn how to create lasting business results through connectedness, collective discovery and mutual reliance. 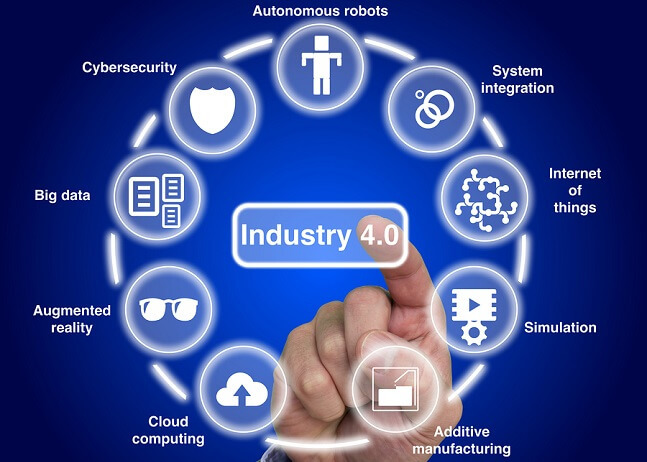 Explore questions that matter, such as innovation in our industries, the internet of things, industry 4.0; connect diverse perspectives, such as methods for creating a progressive, diverse and inclusive culture, and engaging, supporting and retaining women in manufacturing (and more! ), all on your way to collective discoveries. During this two-hour session, key themes and messages will be compiled throughout breakout sessions then the group will be brought back together for session debrief. Griselda Abousleman is vice president of operational excellence for Transport Solutions NA/EMEA at Ingersoll Rand, leading the opex and transformation strategies. Prior, she was integrated supply chain leader for fluid management, material handling and power tools. Prior to Ingersoll Rand, Abousleman was with Honeywell as director, global growth; Flowserve as a multi-site leader; Volvo-Novabus as senior manufacturing engineering manager; and AlliedSignal-Honeywell as lean supervisor and global transitions leader. She holds a bachelor’s degree in industrial engineering from Stanford University, which includes overseas study in economics from the Pontificía Universidad Católica de Chile, and a master’s degree in business administration from Arizona State University. She earned her lean master certification from Shingijutsu and Honeywell, and is a member of Prospanica, the National Society for Hispanic MBA’s, a member of the Society of Women and Hispanic Professional Engineers, and is chair of the Women in Manufacturing national association. Allison Grealis is the founding president of Women in Manufacturing (WiM), a national trade association focused on supporting, promoting and inspiring women in the manufacturing sector. She is also the VP of membership and association services of the Precision Metalforming Association (PMA), a full-service trade association representing the metalforming industry. Since joining PMA in 2001, Grealis has held a variety of positions that included district, committee and division management, affinity partner relations, sponsorship sales, new product and service development, and member services. She currently serves as the president of the Greater Cleveland Society of Association Executives and as a board member of Our Lady of the Elms High School. Grealis earned a BA in English with a certificate in women’s studies from Ohio University and a master's in public administration from the University of Akron.